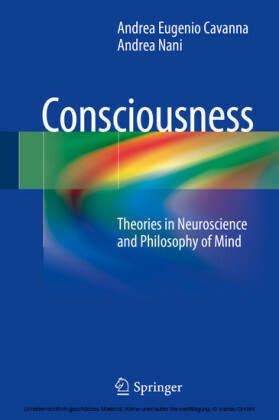 Within the field of neuroscience, the past few decades have witnessed an exponential growth of research into the brain mechanisms underlying both normal and pathological states of consciousness in humans. 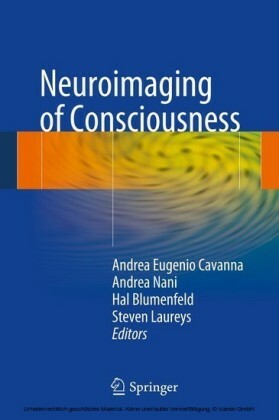 The development of sophisticated imaging techniques to visualize and map brain activity in vivo has opened new avenues in our understanding of the pathological processes involved in common neuropsychiatric disorders affecting consciousness, such as epilepsy, coma, vegetative states, dissociative disorders, and dementia. 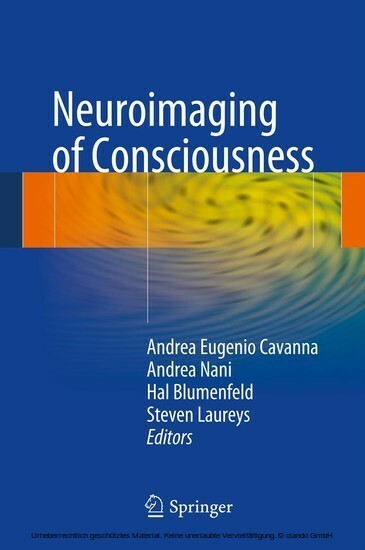 This book presents the state of the art in neuroimaging exploration of the brain correlates of the alterations in consciousness across these conditions, with a particular focus on the potential applications for diagnosis and management. 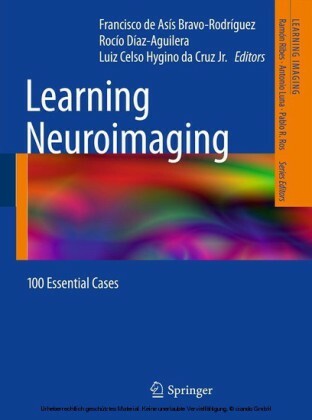 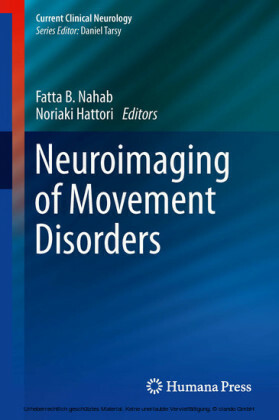 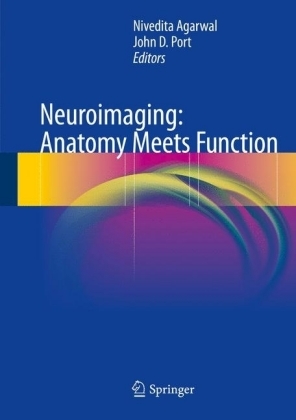 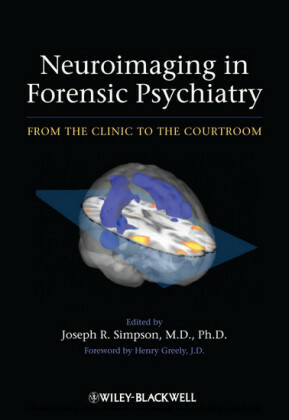 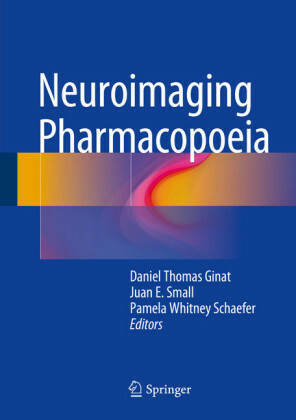 Although the book has a practical approach and is primarily targeted at neurologists, neuroradiologists, and psychiatrists, it will also serve as an essential reference for a wide range of researchers and health care professionals.